This week’s giveaway is sponsored by Midwestern Baptist Theological Seminary. Midwestern houses the personal library of C.H. Spurgeon at the beautiful Spurgeon Center. 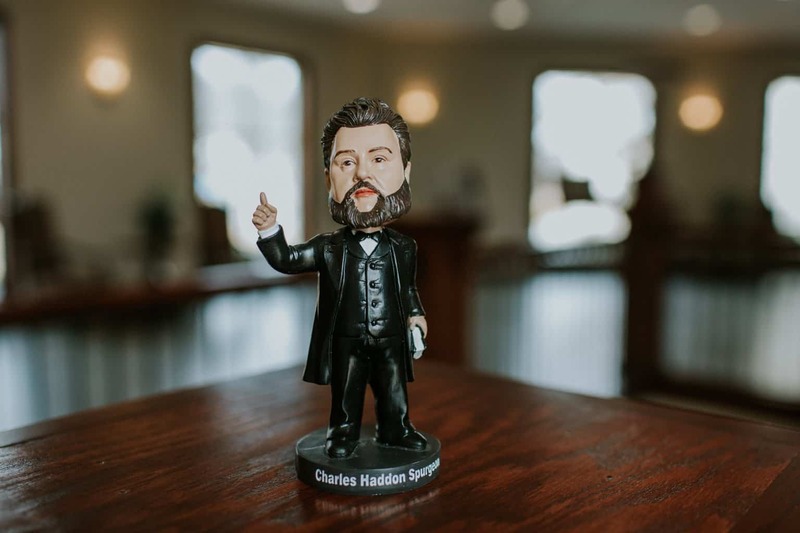 They are giving away three of these unique Spurgeon bobbleheads. Complete your office with a miniature Prince of Preachers himself. Again, there are 3 prizes to win. And all you need to do to enter the draw is to drop your name and email address in the form below.